Hi! My name is Avery Wallace and I am from Madison, Wisconsin. I am currently a sophomore Spanish and History double major with a LALACS minor. When I am not studying you might find me practicing in the pool. I am on the Gustavus Swim team which takes up a good chunk of my time in the fall. I am also a member of Crossroads and a co-chair of its subcommittee, Global Awareness. 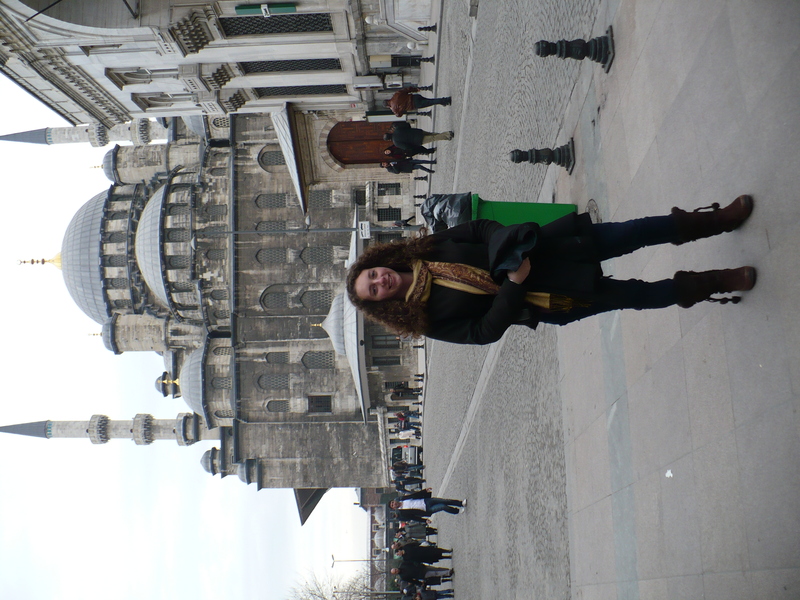 I love to travel and have been all over the United States as well as a handful of destinations abroad. 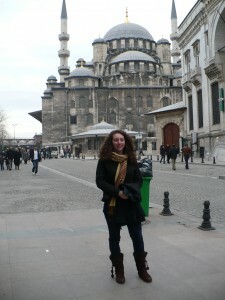 Most recently I went on the Gustavus j-term to Istanbul, Turkey. It was wonderful! I am also currently in the process of applying to study abroad for a semester in the Dominican Republic during which I hope to improve my Spanish skills and learn about the island’s history. When home in Madison, I love playing with my dog, Bree, as well as hiking and biking with the two legged members of my family.